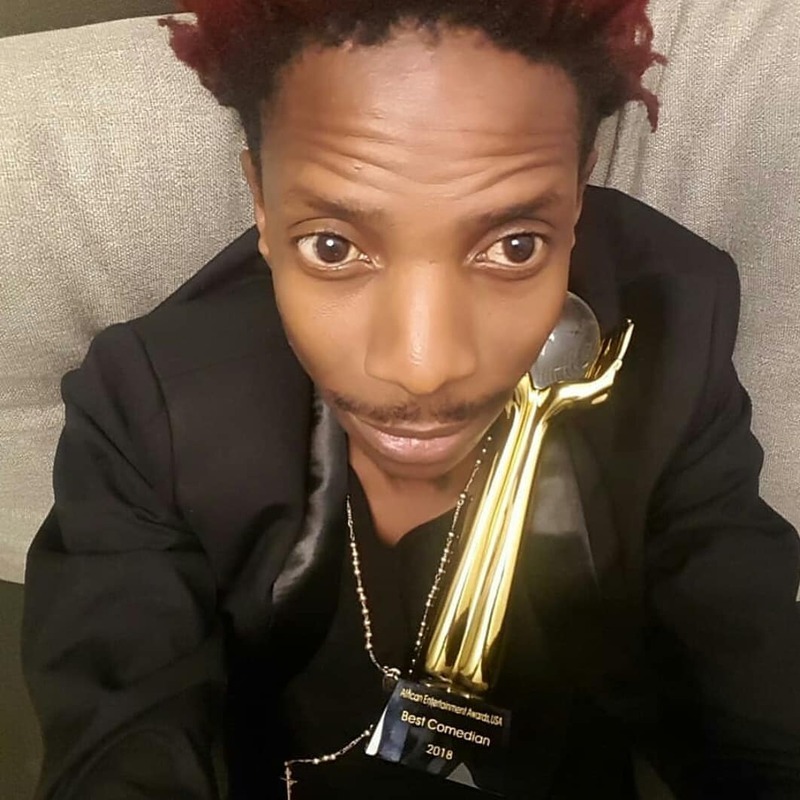 Comedian Eric Omondi bagged the Best African Comedian award at the 4th annual African Entertainment Awards, USA. 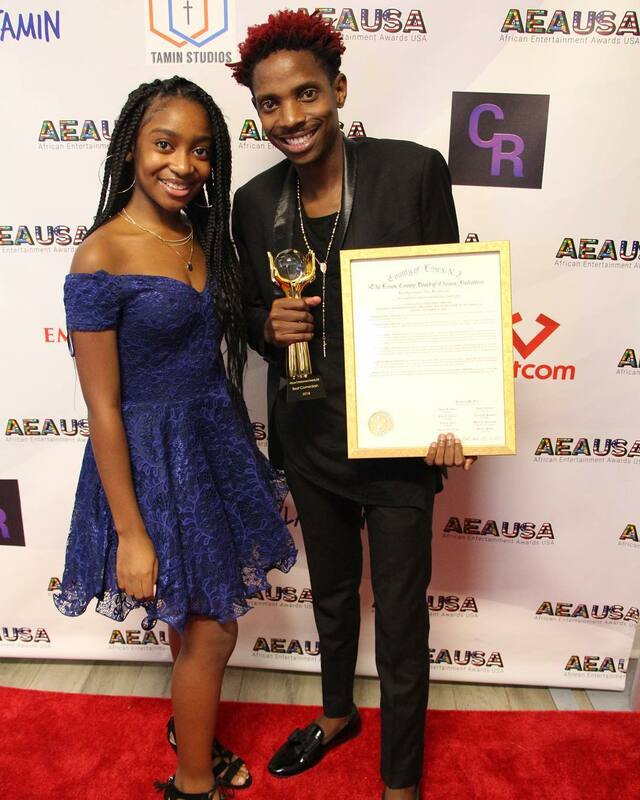 The event was held in New Jersey USA where Eric, who was among the hosts manged to beat the likes of Nigeria’s Basketmouth and Salvado from Uganda. Eric has established himself both in Africa and abroad keeps expanding his reach through frequent travels and exploring different uncharted areas in comedy. 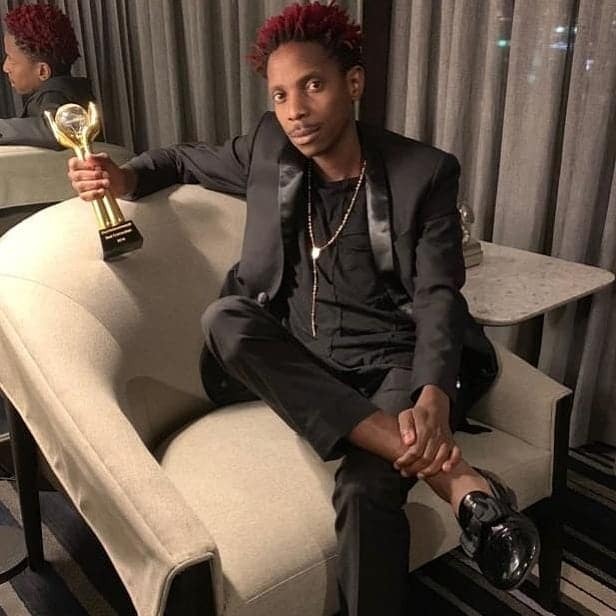 Other winners during the AEAUSA 2018 include Diamond Platnumz as Best Male Artist of the year and his brother Romy Jones as Best DJ of the year. Nigeria’s Yemi Alade won the best Female Artist of the year, for the second time, after winning the same award at the AFRIMMA awards 2018.